The Labour party has warned today that “crunch time is coming” on Brexit. It’s shifted its own position – with the Shadow Brexit Secretary Keir Starmer indicating that Jeremy Corbyn will tomorrow endorse a policy of remaining in “a” customs union with the EU. 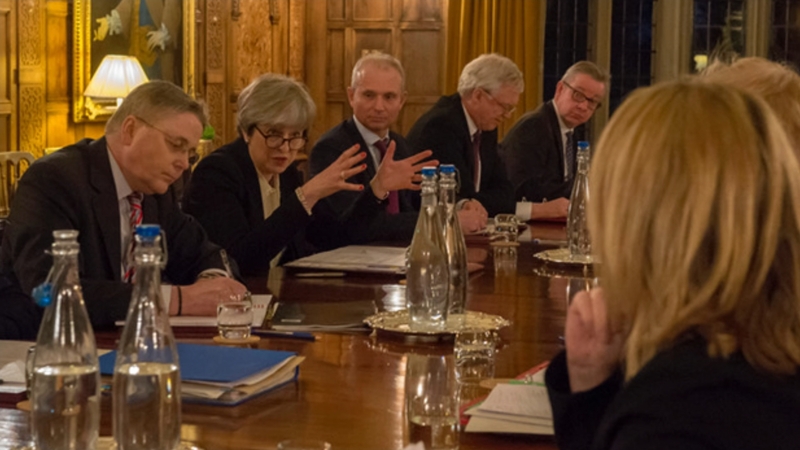 So could Theresa May’s position be in danger – if anti-Brexit Tory backbenchers join with the opposition to defeat the Government in parliament?